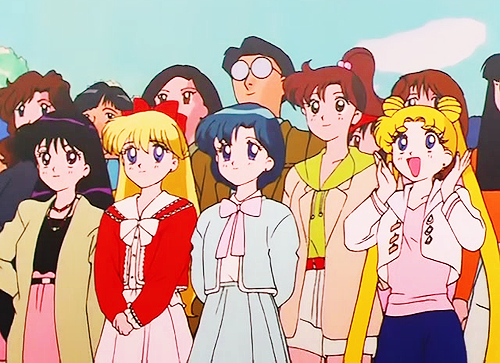 What Other Anime Have the Sailor Moon Cast Worked on Together? When you’re confronted with such an amazing cast like the one in Sailor Moon, it’s easy to forget that there are voice actors behind bringing these characters to life. They seem to truly take their roles to heart, and it becomes nearly impossible to separate the voice from the face on screen. That is until you hear them so expertly perform the role of an entirely different character in another anime… and yet again, they seem perfect for the role! For awhile now, I’ve been wanting to discuss the Sailor Moon voice cast in some way or another, but hadn’t quite found the right angle to approach it from. So after far too many hours spent trawling the depths of the internet, I thought it would be fun to take a look at what other projects our favorite voice actors and actresses have worked on together. I hope you have some free time on your hands, because you may end up unexpectedly getting drawn into some new anime series! Okay, whose fault is it?? I know that I’ve talked at length about how Rei was portrayed quite differently in the anime and manga, and I’m sure at some point you might be wondering when the commentary on this issue will end. Well, depending on your opinion of the issue, I have some good or bad news for you — today is not that day. That’s right! 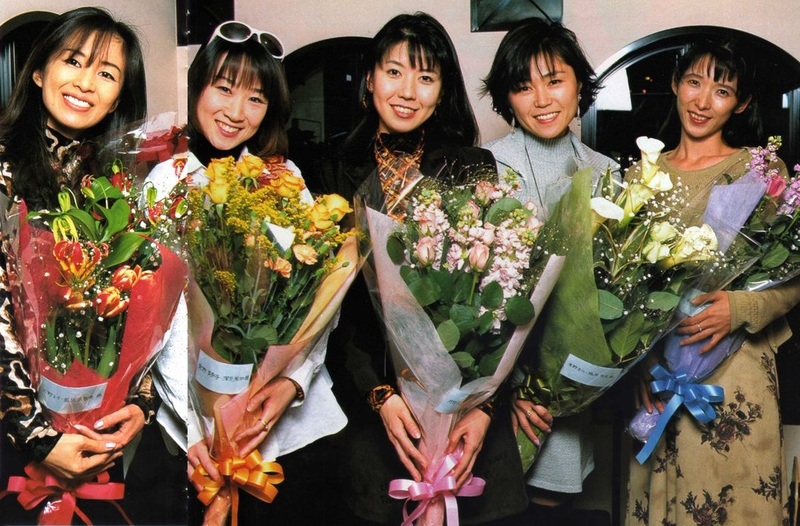 We’ll be looking at an exclusive interview done in the November 1992 issue of Animage1 between the magazine’s editorial staff, Rei’s voice actress, and the top production crew for the Sailor Moon anime. Come for the trivia, stay for the drama! 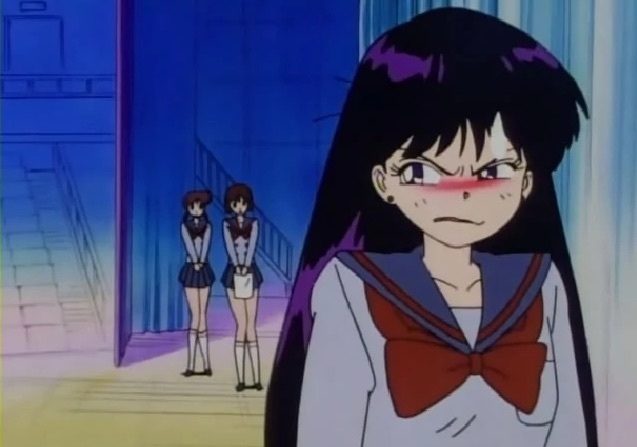 If I were to tell you that Ms. Takeuchi wasn’t much of a fan of how the anime completely changed Rei’s character, I’m pretty sure you’d roll your eyes, tell me ‘thanks, but no thanks,’ and move on with your lives. Fair enough, it’s old hat. We all have heard this one before on the internet. But what if I told you that Ms. Takeuchi had made changes to Rei’s character in honor of Michie Tomizawa, Rei’s voice actress and one of the leading proponents of changing her character? Assuming I still have your attention, let’s explore a little bit!